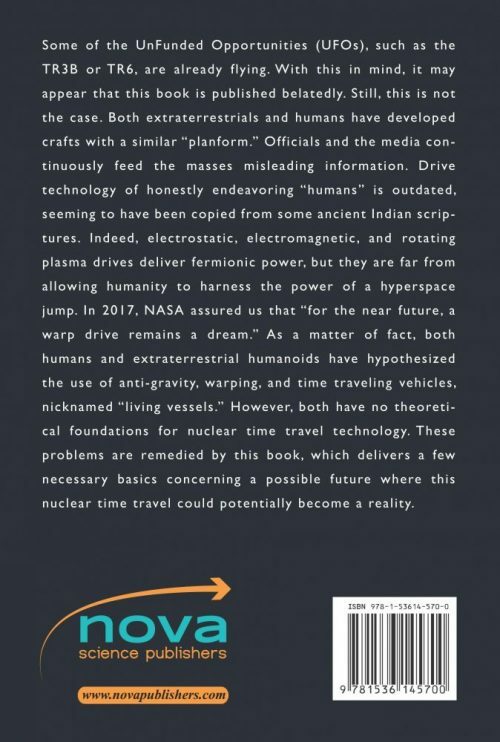 Some of the unfunded opportunities (UFOs), like the TR3B or TR6, are already flying; with this in mind, it may appear that this book is published too late. However, this is not the case. Both extraterrestrials and humans have developed craft of similar a “planform.” Officials and the media continuously feed the masses incorrect information. Drive technology of the honestly endeavoring “human” is outdated. It seems to have been copied from some ancient Indian scriptures. Indeed, electrostatic, electromagnetic and rotating plasma drives deliver fermionic power, but they are far from allowing humanity to harness the power of a hyperspace jump. In 2017, NASA ensured us that “for the near future, [a] warp drive remains a dream.” As a matter of fact, both human and extraterrestrial humanoids have hypothesized the use anti-gravity, warping and time travelling vehicles, even what they call “living vessels.” However, both have no theory, no theoretical foundations for nuclear time travel technology. 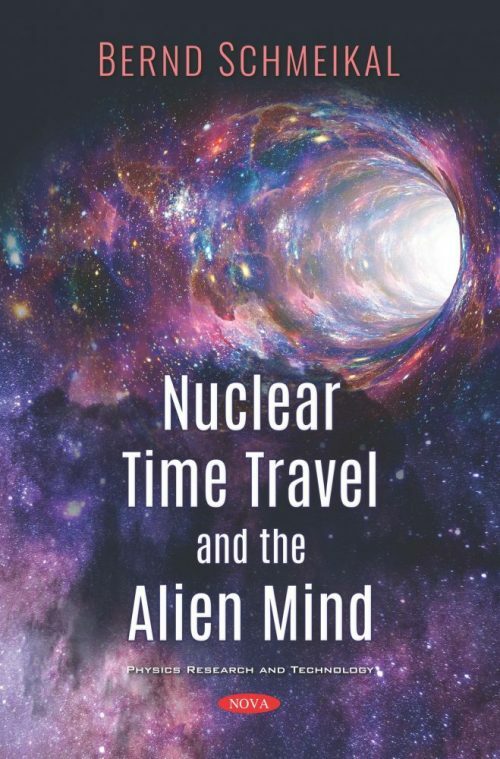 This book delivers a few necessary basics concerning the possible future where this nuclear time travel could potentially become a reality.